Check Mathis Grey out in the new issue of Whatzup Magazine!! Check me out in the new issues of Whatzup Magazine!! Just want to thank John Hubner for the awesome feature, I am very happy to have made it into the Whatzup this week. 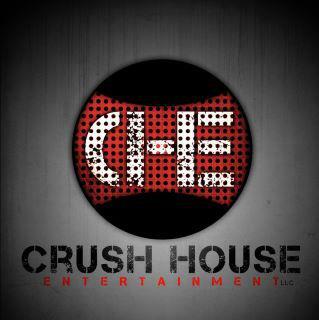 More great things to come soon!! Full “Handsome Mysteries” Tour list is up!! Final Version for the “Handsome Mysteries” cd cover is in and it’s awesome!! Final version!!!! Awesome job Egolf!!! 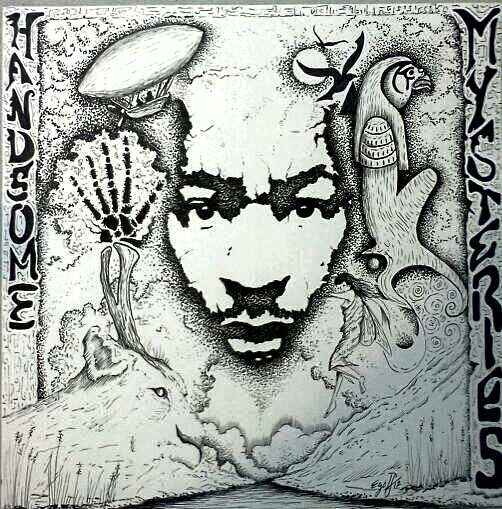 “Handsome Mysteries” album cover artwork sneak preview and it’s looking pretty awesome!! The artwork for “Handsome Mysteries” sneak preview!! Artist Douglas E. Egolf has made me another pretty cool work of art. 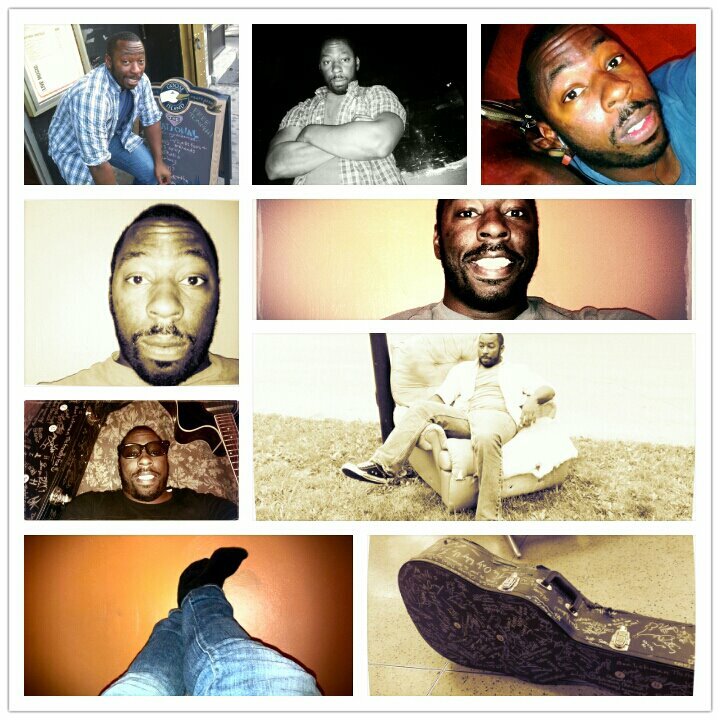 Egolf did the art work for my album “Two Steps From The Road” and now he has help me with this album to. Check it out and check him out at http://www.facebook.com/degolf or http://projektegolf.webstarts.com/ he is a awesome artist!!! NEW MUSIC!! 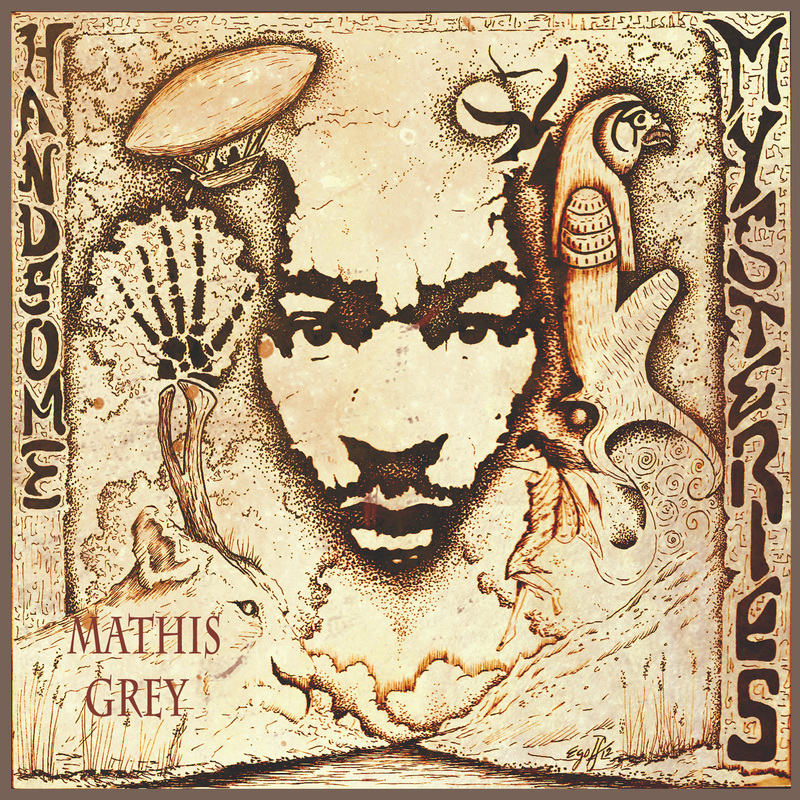 Mathis Grey- “Dancer” off the “Handsome Mysteries” album (Full Song) Acoustic Version!! Here we go!! The “Handsome Mysteries” tour is less than a month away and I promised new music for it. I will have a whole acoustic version of the new album “Handsome Mysteries” on the tour, it was just me, a mic, my guitar, pressed record and the rest is history. “Dancer” is the first track out the gate and I hope you enjoy. Remember come on out and see me on one of my stops on the tour. Also there will be a full band version of the CD coming out later this year so stay tuned in for more details!! 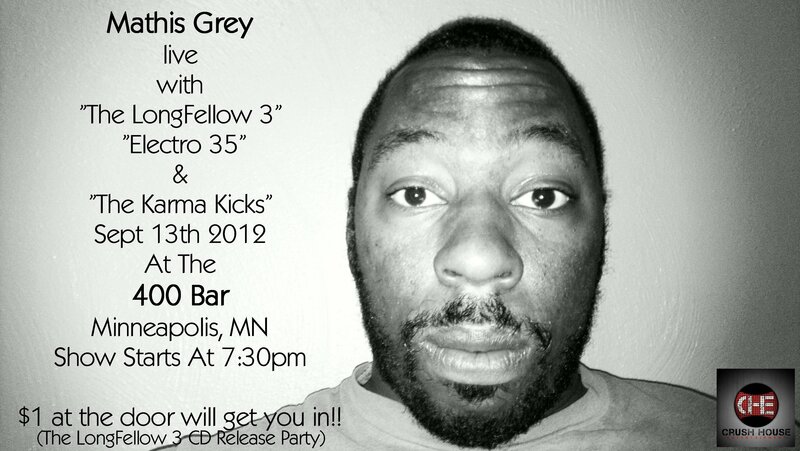 The Longfellow 3 (CD Release) with Electro 35,Mathis Grey,The Karma Kicks, this Thursday in Minneapolis!! WEEK #4 OF MY “HANDSOME MYSTERIES” VIDEO UPLOADS IS MY SONG “DANCER” HOPE YOU ENJOY! New “Handsome Mysteries” upload #4 “Dancer”…hope you enjoy!! 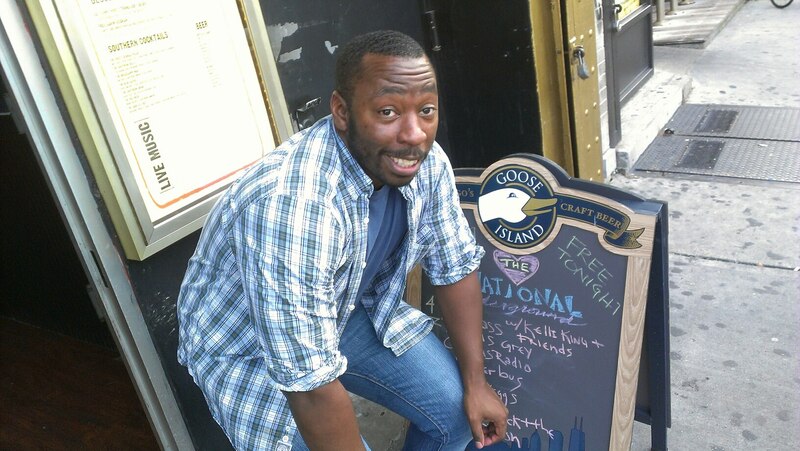 New York show went awesome!! 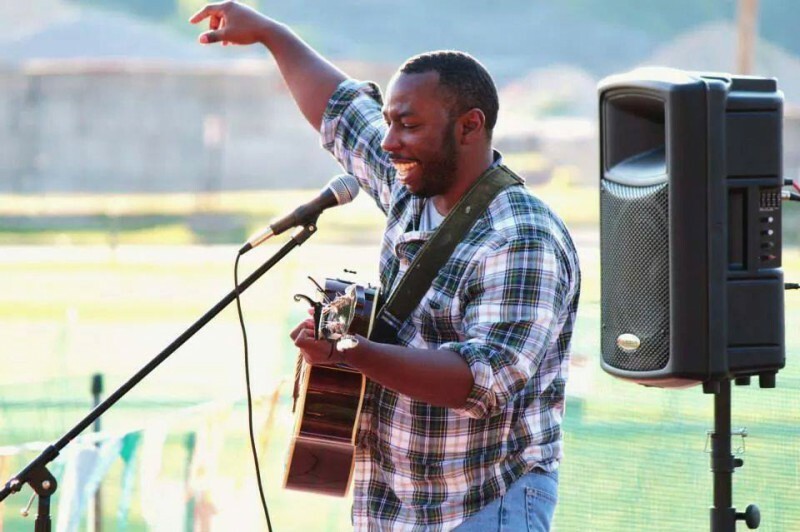 Here are more Mathis Grey show updates for the weeks to come!! Had a great time playing at “The National Underground” on Saturday, everyone there was awesome, lot’s of great bands and awesome friends that made the night keep going strong! !